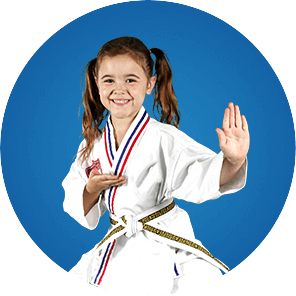 The good news is that at Hoover's ATA Martial Arts in Sioux Falls, our Karate for Kids program is the perfect companion to help you raise a strong, confident leader, teaching confidence, focus & self-defense skills. WHAT MAKES Hoover's ATA Martial Arts DIFFERENT FROM OTHER KARATE & TAEKWONDO SCHOOLS? I have personally been a student of Master Hoover's for over 27 years. I started very young and have continued to train to become an instructor. I credit Master Hoover for the reason as to why I am successful in life, both in business, and my personal life. I have continued to teach on a voluntary basis because I believe in the program and I enjoy teaching all ages and instilling the life skills and lesson that I learned in them. I can't recommend Master Hoover and his taekwondo school enough if you are looking to instill key life skills in your child.